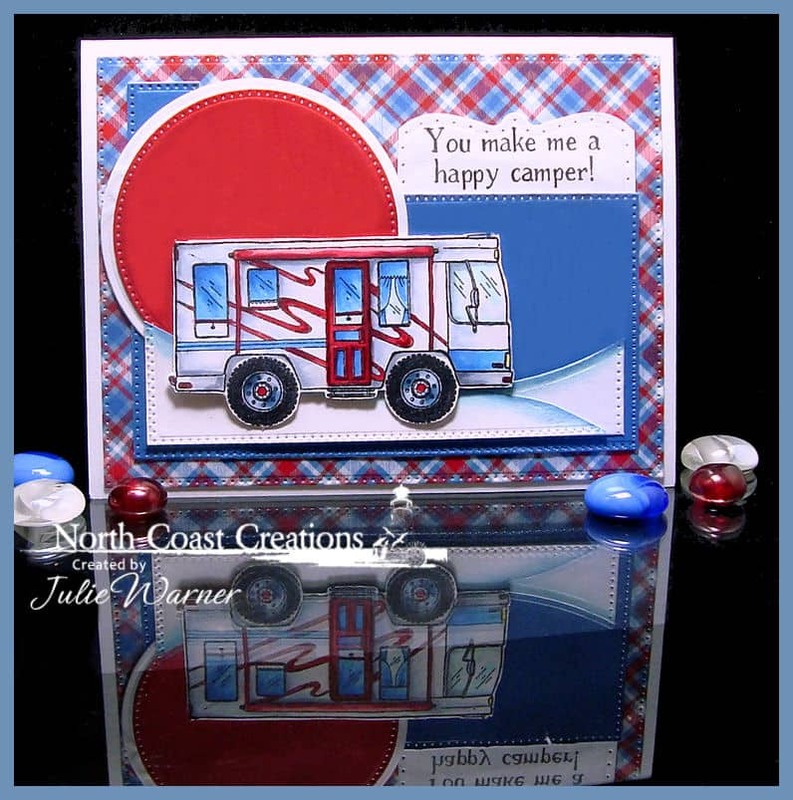 I have this card for the Splitcoast Color Challenge (CC694)using Red, White & Blue in honor of Independence Day! I think my patriotic colored RV is also a great representation of a favorite summertime activity…camping. 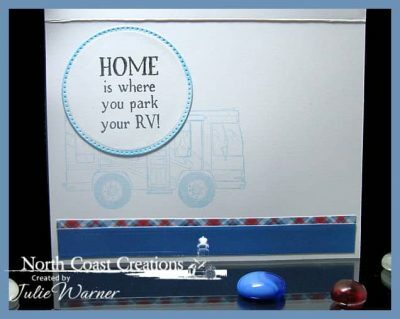 I’ll tell you though..this RV is waaayyy more comfy & stylish than any camping I’ve ever done. 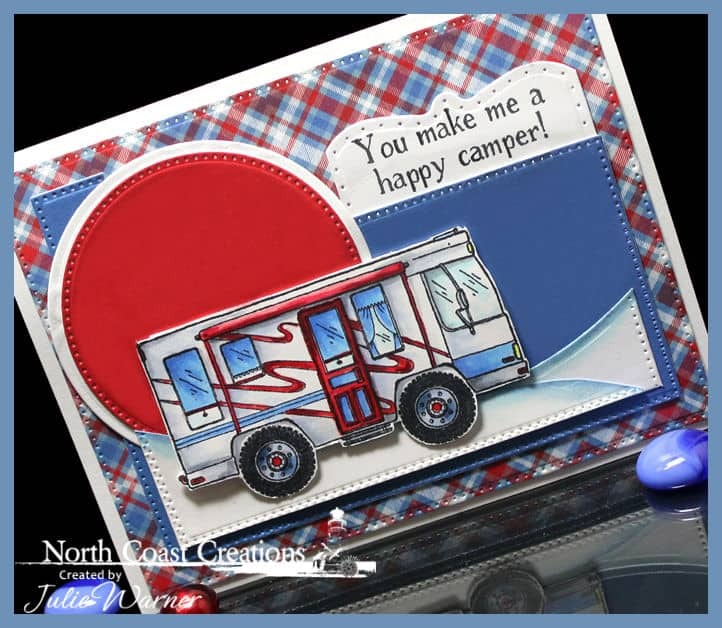 To make my RV, I put the image into my Misti, stamped, colored, over stamped then fussy cut it. I wanted to give the impression of a big sun behind it & hills for it to drive over. The blue edged hills were hand cut & sponged along the top edges. The greeting was added to the top portion of the Surprise Box insert die. Thanks so much for stopping by! Happy 4th of July! 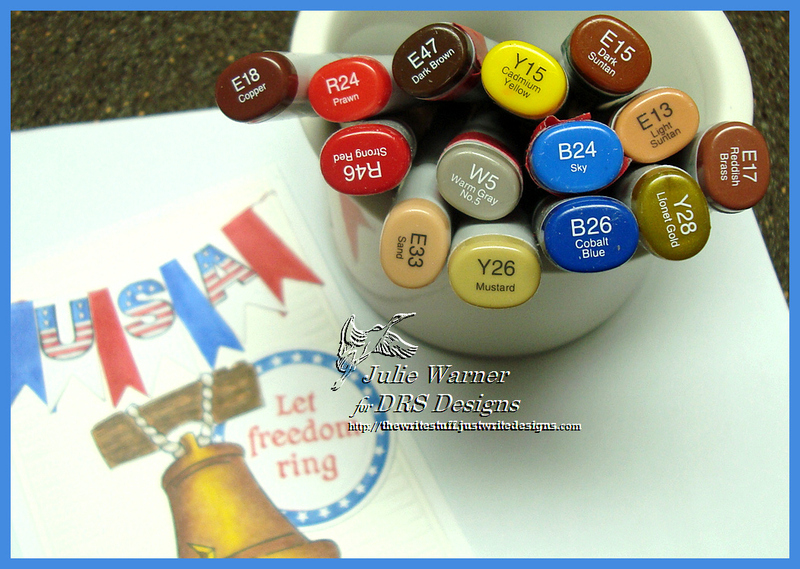 Today’s CAS Challenge (clean & simple) CAS330, has us using stars &/or stripes. 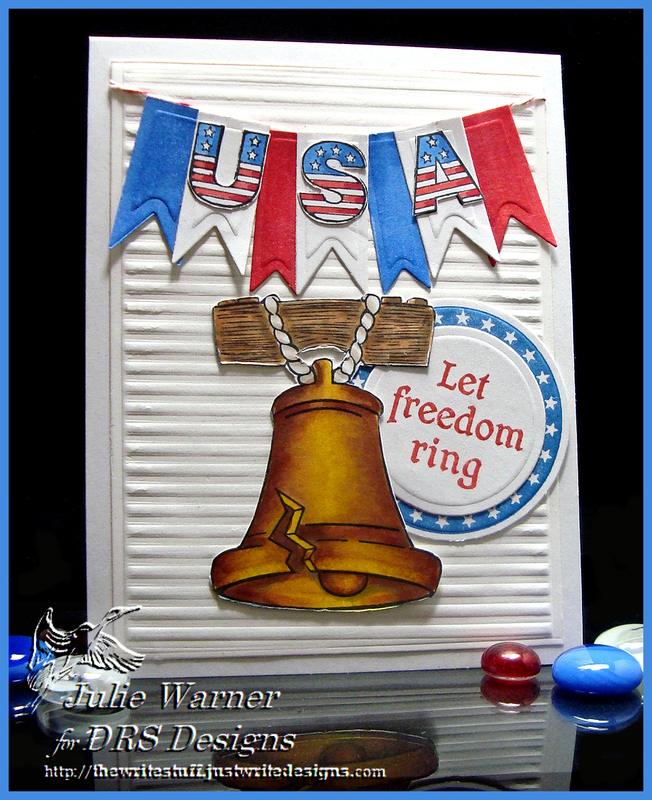 I used both plus anchors for my Patriotic Military card. 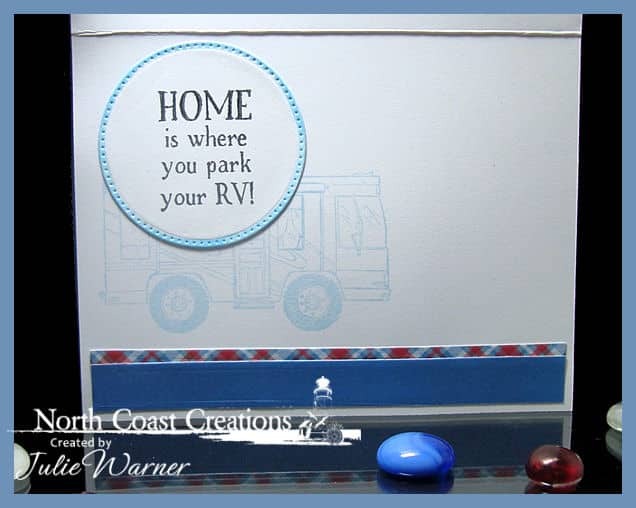 And this really was quick & easy because almost all of it was made using die cuts I already had sitting around. 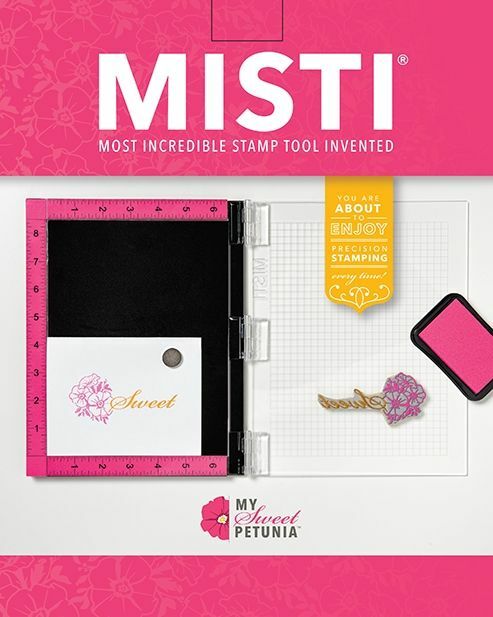 I only stamped 3 images, colored 2 and fussy cut the anchor. 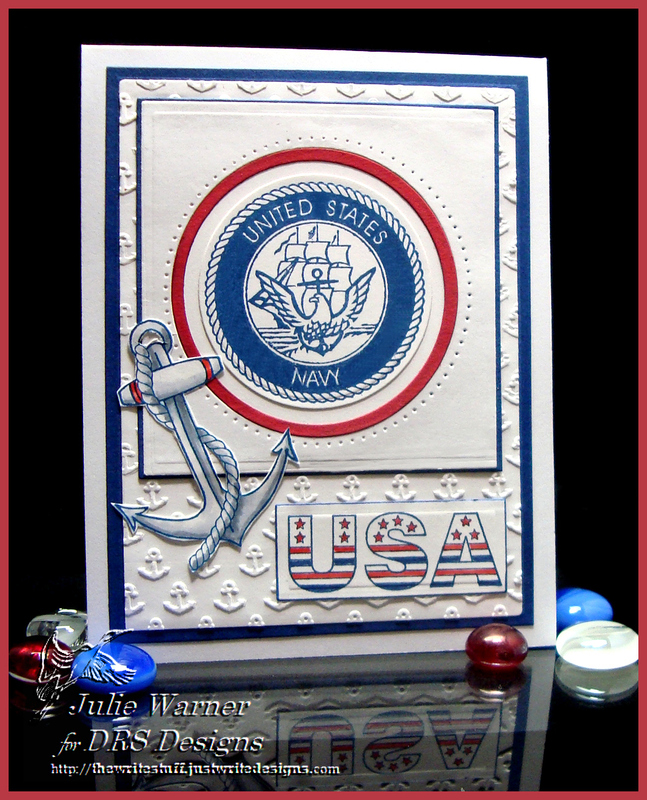 The little square frame w/ the pierced circle was already there along w/ the little red ring so I added a smaller die cut circle w/ the US Navy emblem stamped in denim. 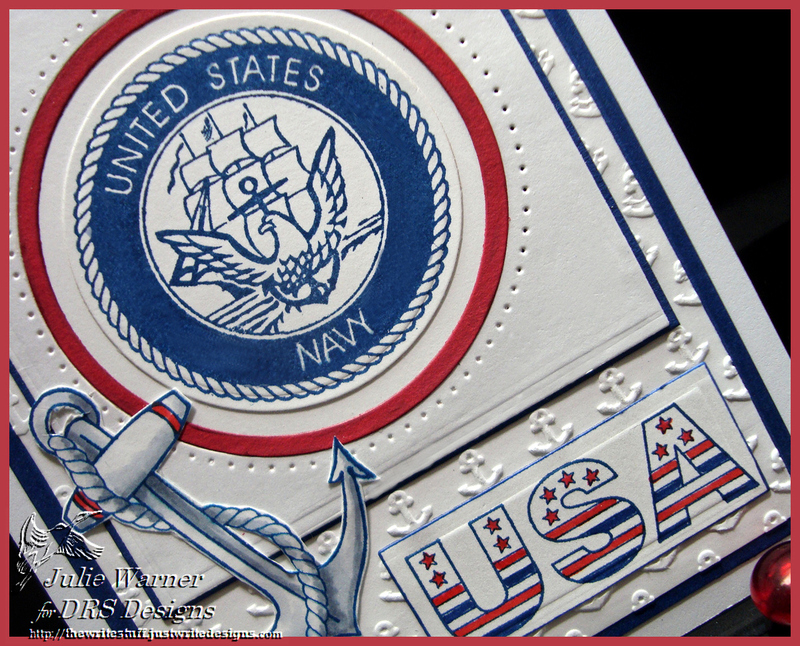 The anchor & USA were lightly colored & added to a bg I embossed w/ a small anchor pattern. The inside has the rest of the USA greeting & says “Home of the Free Thanks to Our Brave”. 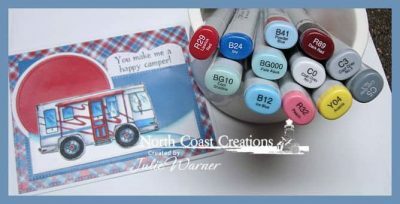 The finished card is 4.25 x 5.50 and these are the Copics I used (not many). Thanks so much for stopping by! 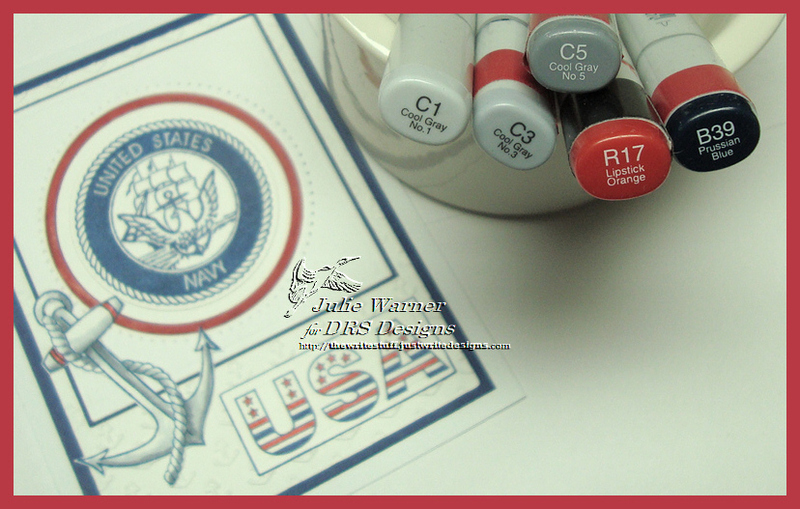 If you haven’t ck out the DRS Thursday Challenge – this week it’s a color challenge w/ Patriotic/Nautical colors & DRS images are not required!